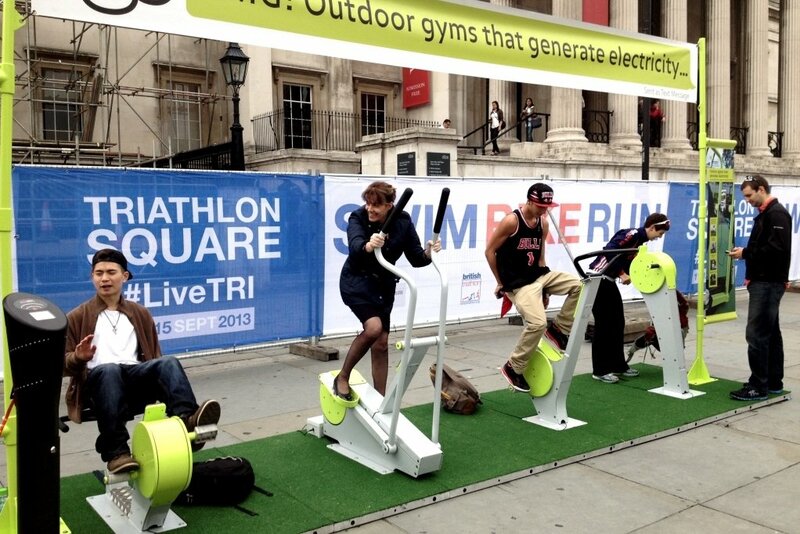 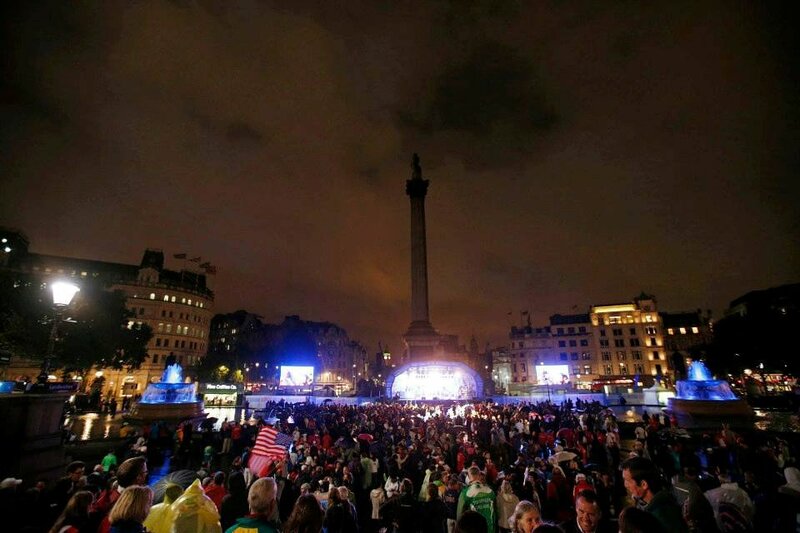 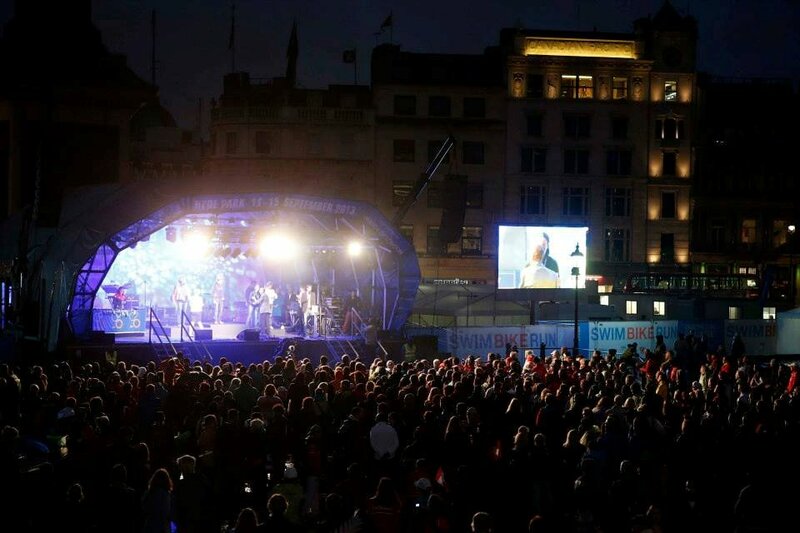 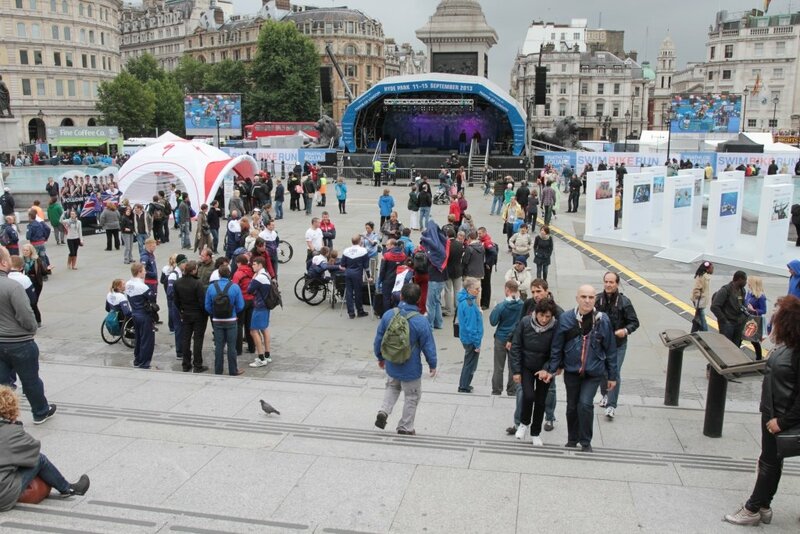 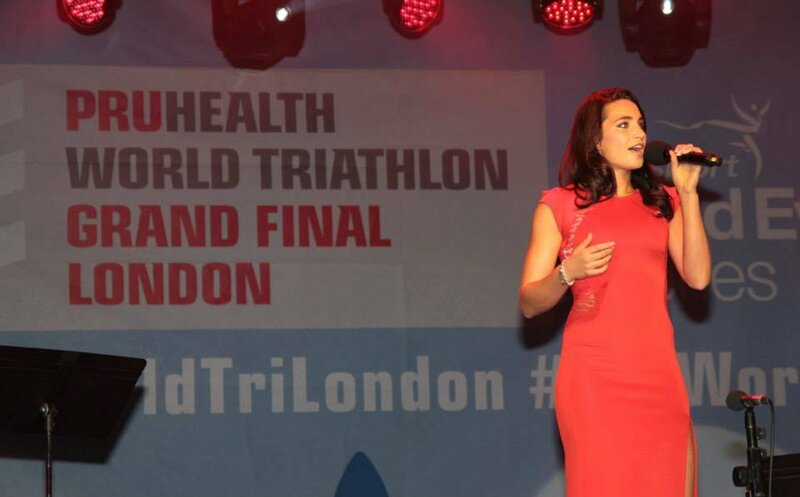 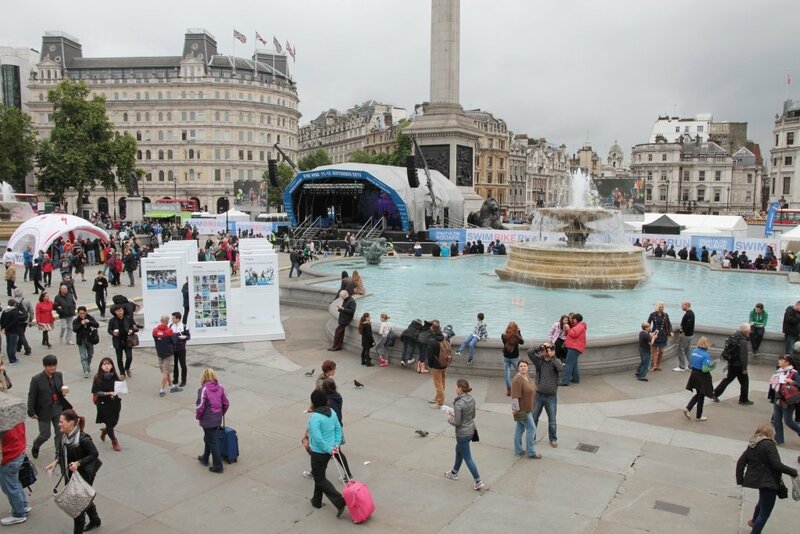 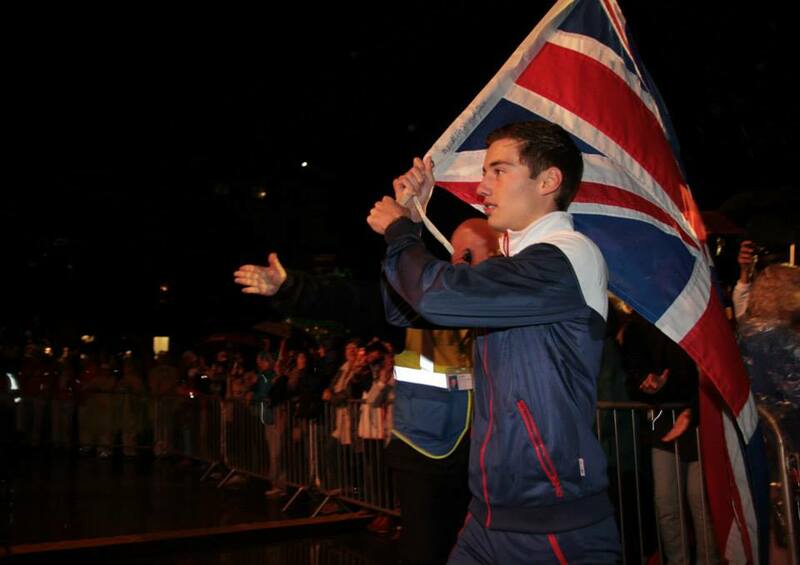 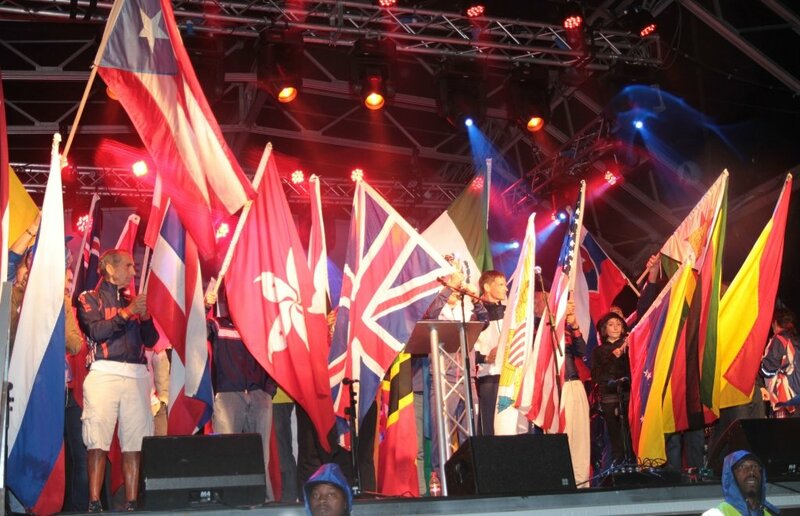 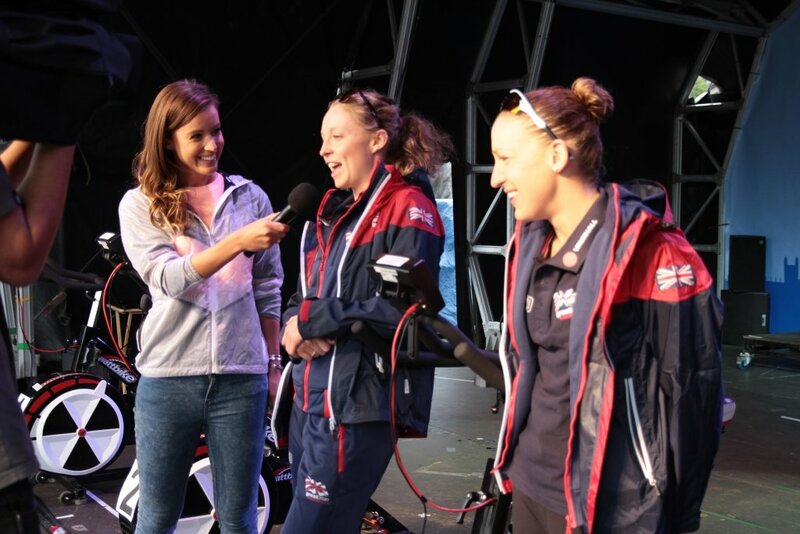 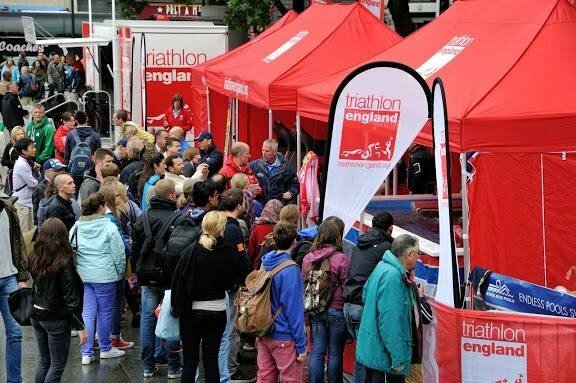 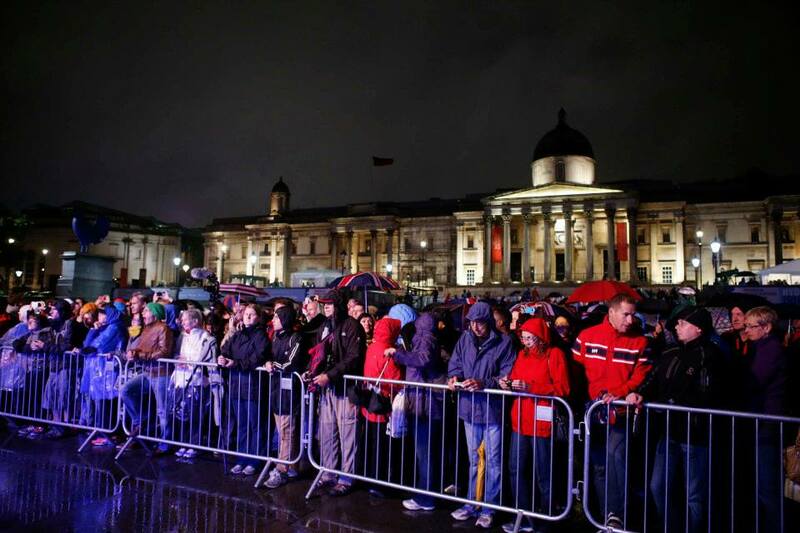 Blencathra Productions worked with the PruHealth World Triathlon Series to programme, plan and deliver the Opening and Closing Ceremonies, the Medal Ceremonies, the Triathlon Live Site and turn Trafalgar Square into Triathlon Square for 5 days in September 2013. 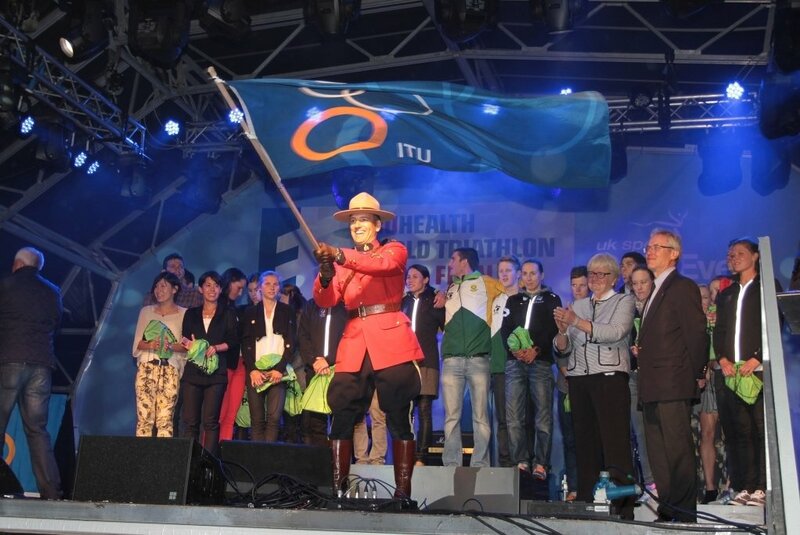 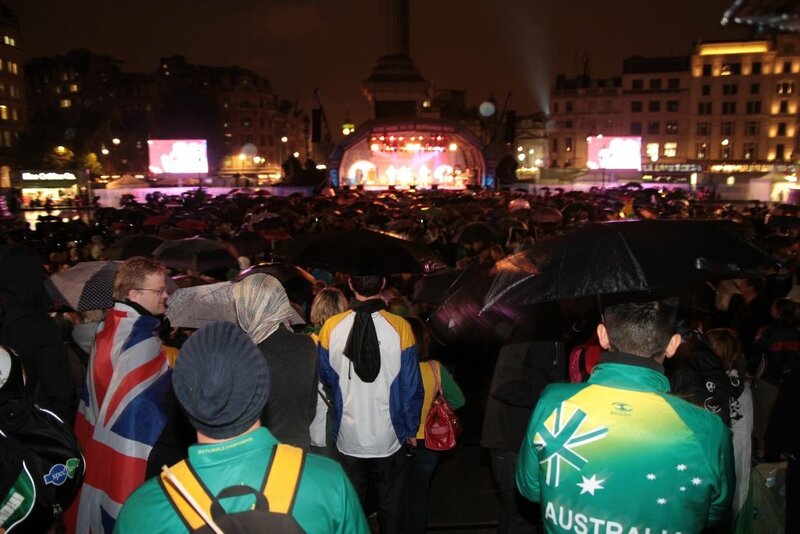 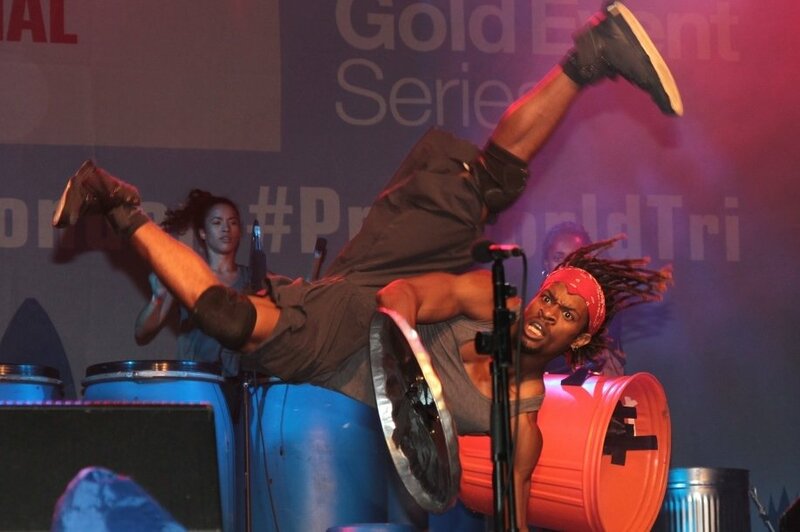 Two major concerts and events successfully delivered for an audience of 10,000, the para-triathlete and overall medal ceremonies. 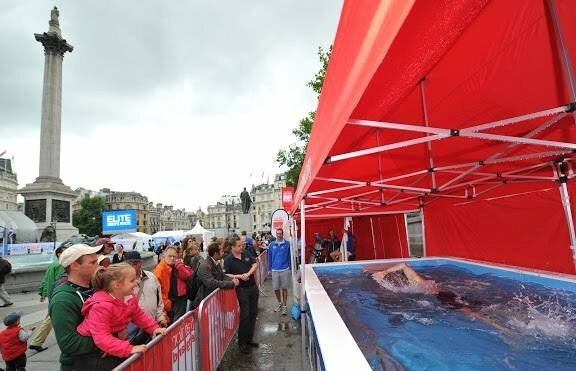 Triathlon Square featured an interactive public exhibition celebrating and promoting the triathlon including Kids’ Zones, an infinity pool, static bikes, treadmills, sponsors displays, street food stalls, a merchandise shop, continual stage entertainment, large screens showing the Live Finals in Hyde Park and many more engaging triathlon activities for the public to enjoy. 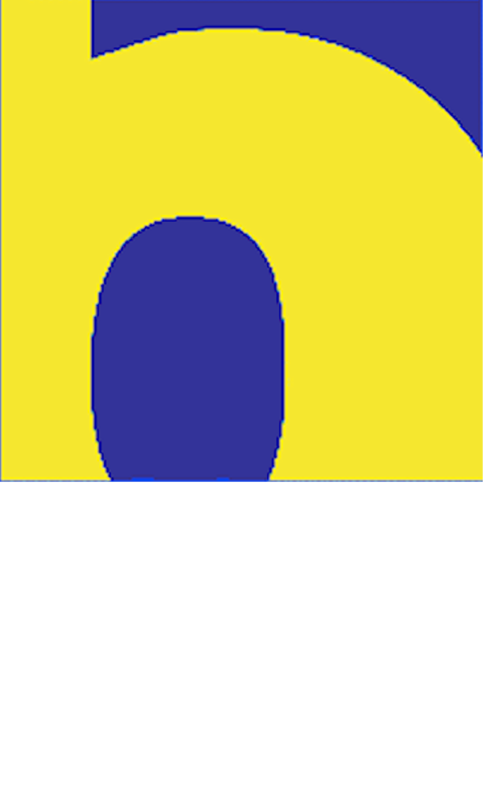 Blencathra Productions engaged with sponsors, local authorities, The Mayor’s Office, Westminster Council and London’s emergency services for all planning and licensing.